1) Research shows college admissions interviewers who have said yes to many applicants in one day are less likely to approve another that day, despite the arbitrary distinction. 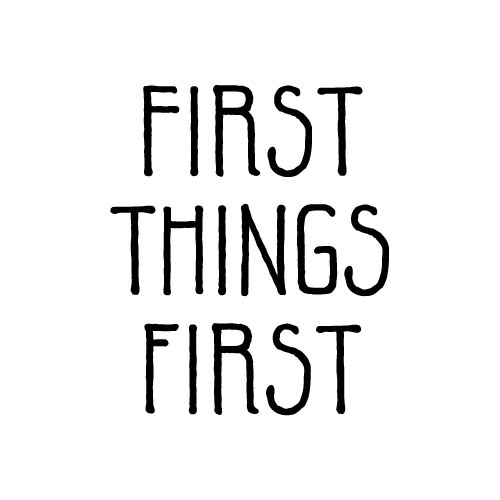 2) People just seem to like things which are first. How people make choices depends on many factors, but a new study finds people consistently prefer the options that come first: first in line, first college to offer acceptance, first salad on the menu — first is considered best. In three experiments, when making quick choices, participants consistently preferred people (salespersons, teams, criminals on parole) or consumer goods presented first as opposed to similar offerings in second and sequential positions. « Are you more creative when you’re forced to work?